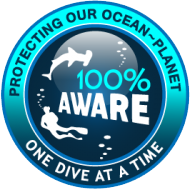 Become a Scuba Professional Free Seminar! Yes You Can! - Dive Georgia — Dive Georgia - Atlanta Metro Scuba, Snorkel, Travel, and Training! Master Scuba Diver and GO PRO! Learn About ALL, Regardless Of Your Current Level, On This Very Special Event!